Web Desk: The dead body of Bollywood actor Mahesh Anand was found in his flat in Mumbai on Saturday morning, report Khaleej Times. The 57-year-old actor was living alone for many years and virtually jobless. He is suspected to have died at least two days ago, and the decomposed body and been sent for autopsy to ascertain the time and cause of death. 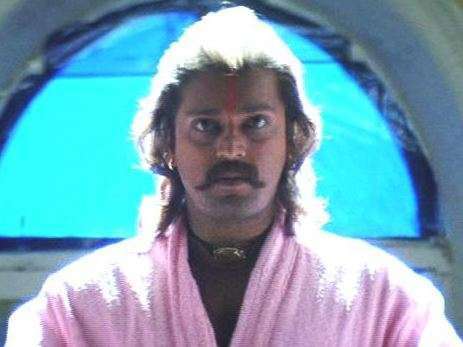 He was a popular actor in the late 1980s and 1990s, known for his tall and tough body frame, he was usually seen as the main henchman of the villains in several films, but was facing huge financial constraints for many years. A case has been registered of his accidental death and Police have informed Anand’s sister who lives in Mumbai, an official said.